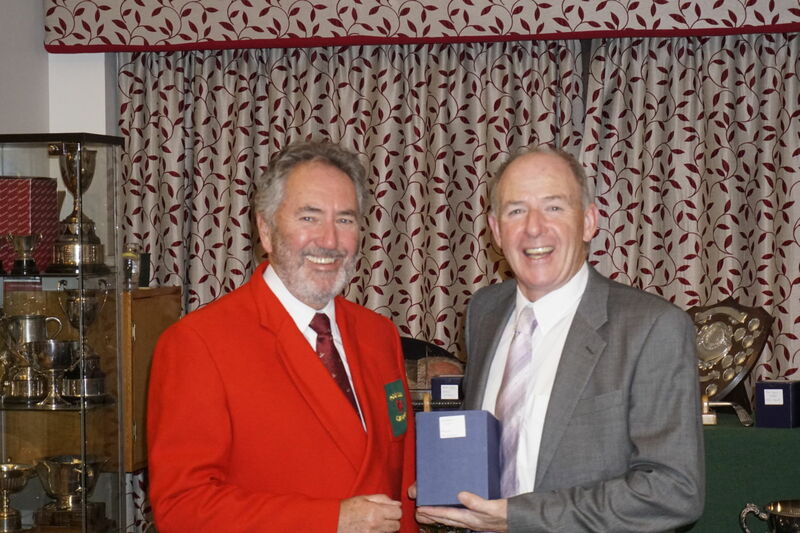 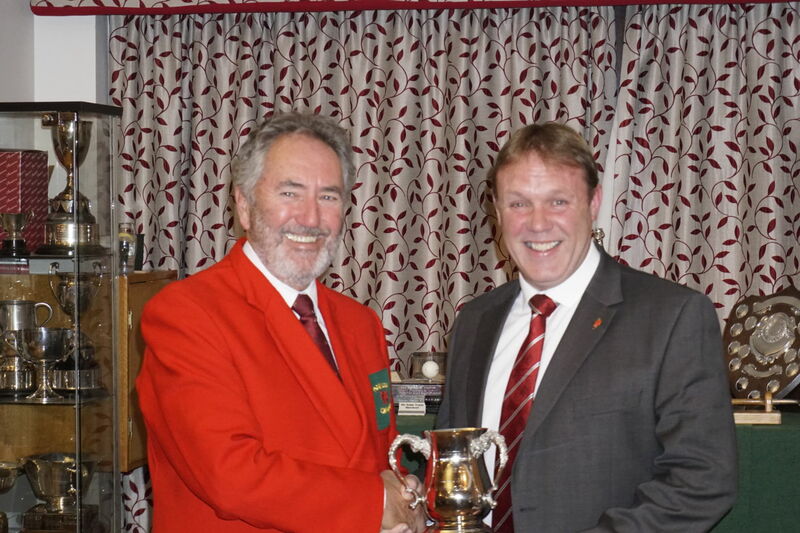 The Men’s Section enjoy a full and varied programme of Club Competitions throughout the main golfing season. 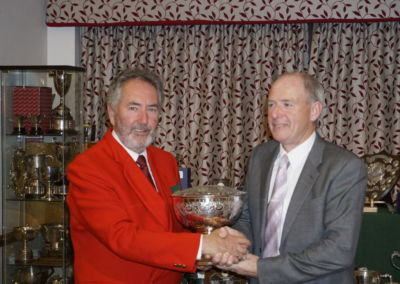 There is a mix of both individual and pairs competitions that are designed to appeal to players of all abilities. 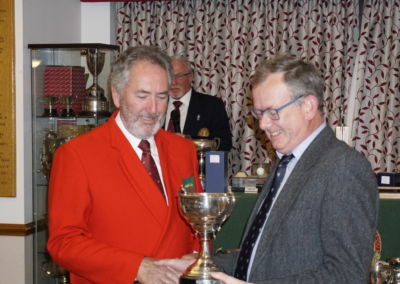 Although our main competition day is Saturday we hold a number of Sunday and mid-week competitions to cater for Members who are unable to play on Saturdays. 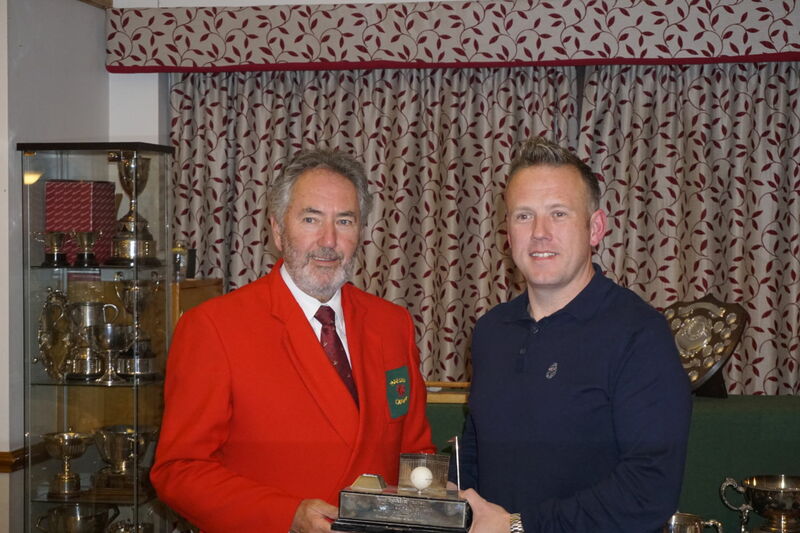 We also organise a range of individual and pairs knock-out competitions, away days and charity events. 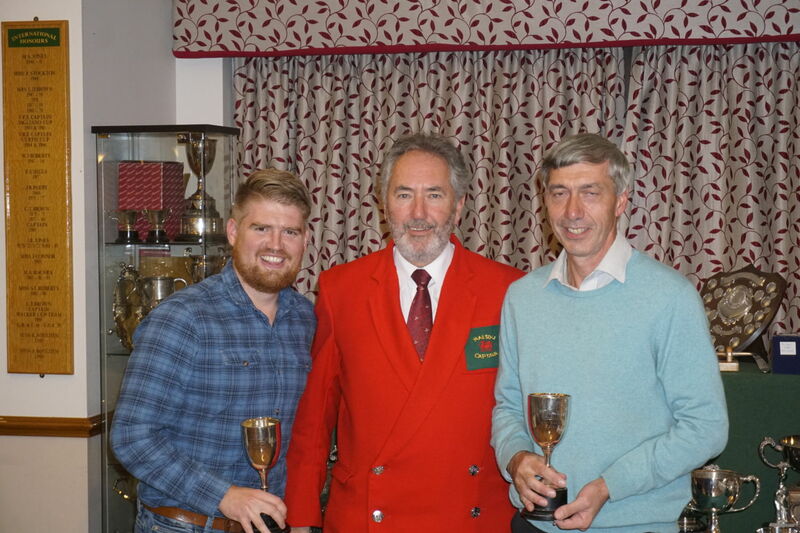 When the main season finishes we continue to compete throughout the winter months with our popular Saturday and Sunday Winter Eclectic competitions which are based on scores from individual weekly Stableford competitions. 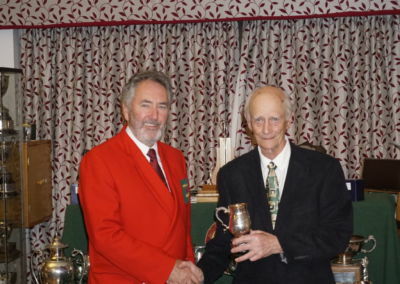 We also field teams in the Caernarfon and District inter-club competitions. 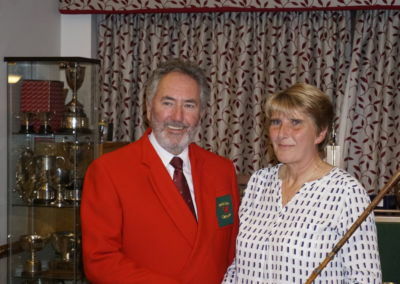 We have a very active Seniors Section for the over 55’s with more than 60 members getting involved on a regular basis. 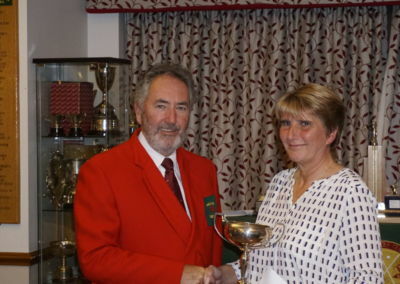 The section gets together every Monday and has a full programme of competitive and social golf. 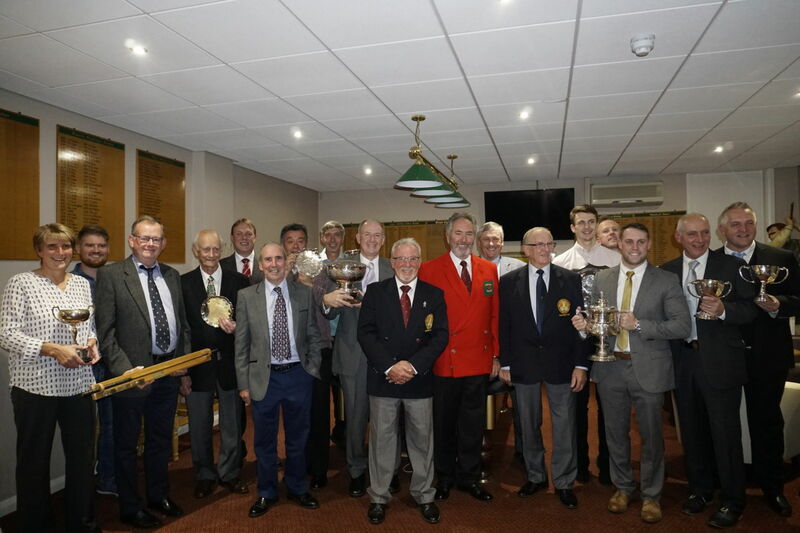 The summer months include up to 20 home and away matches against other North Wales clubs, a variety of competitions and away days as well as midweek Club competitions. 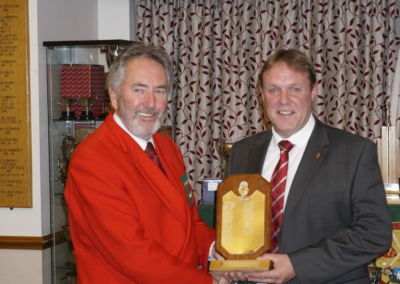 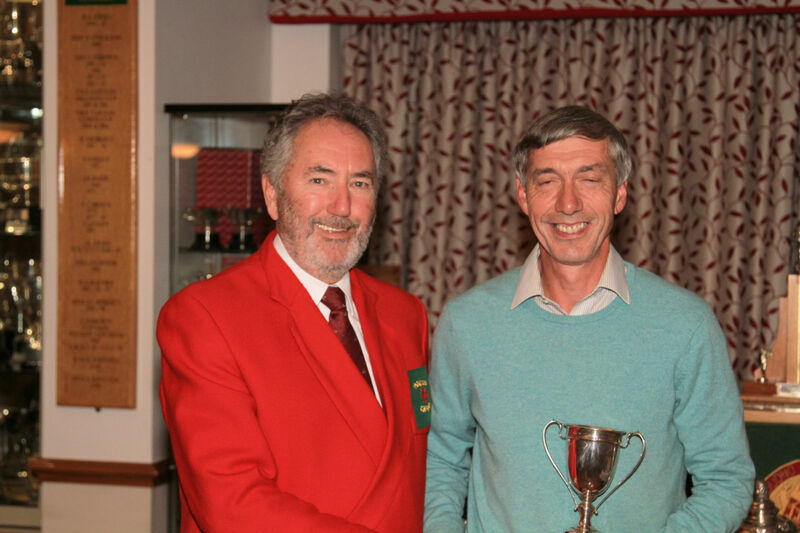 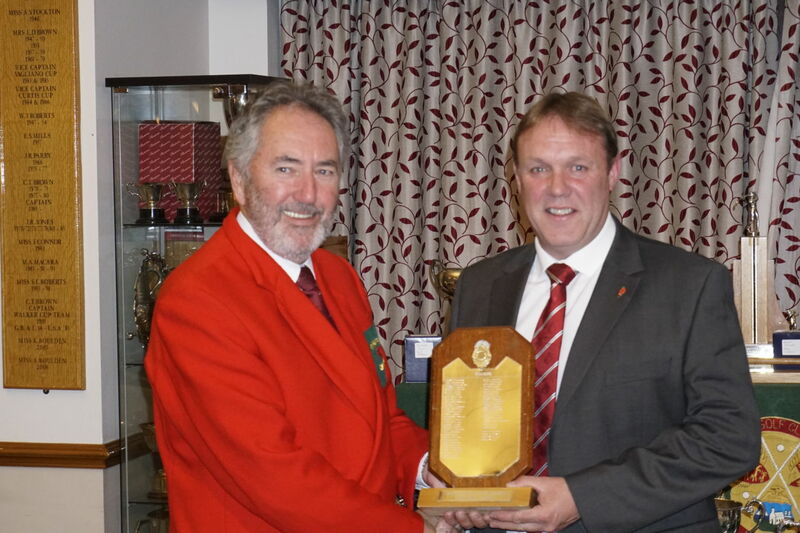 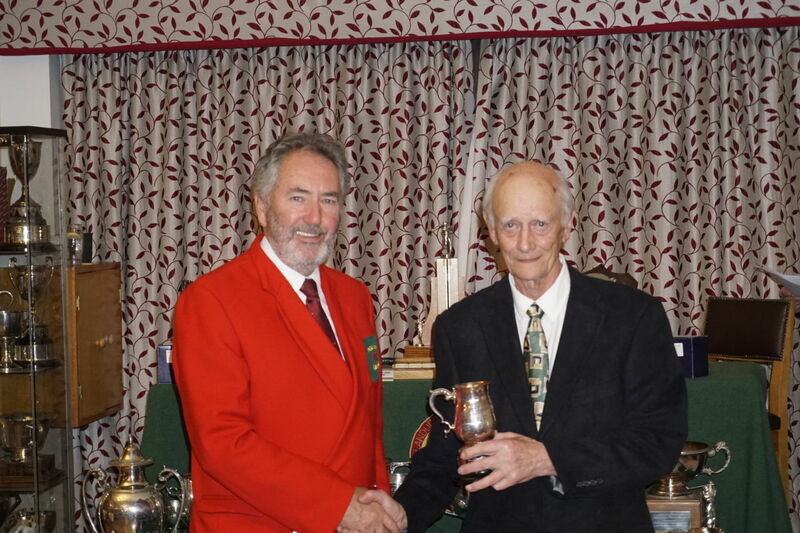 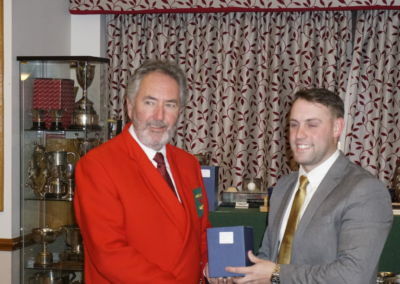 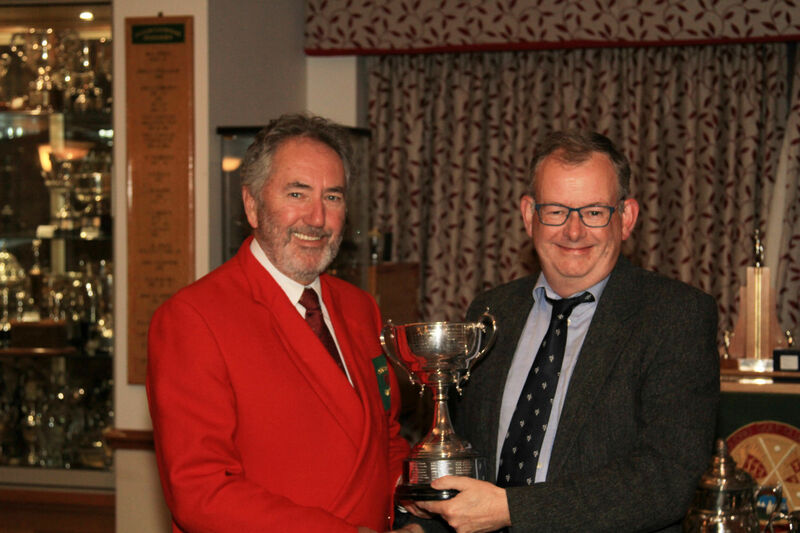 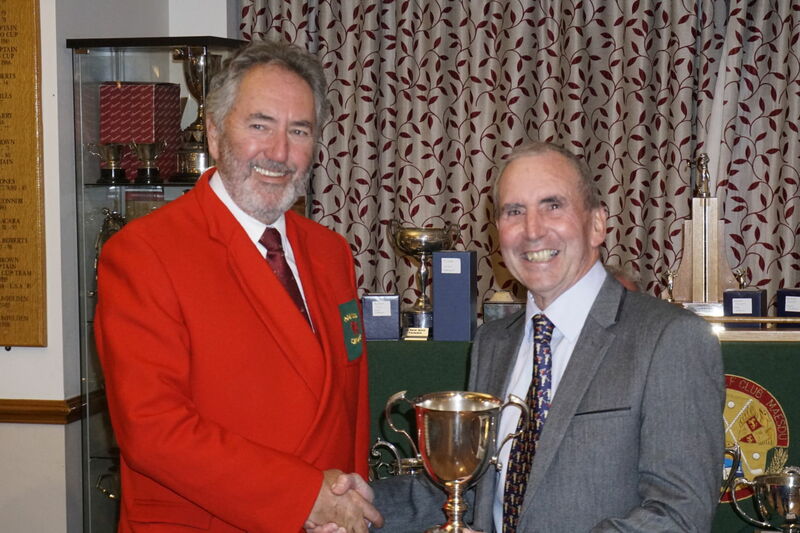 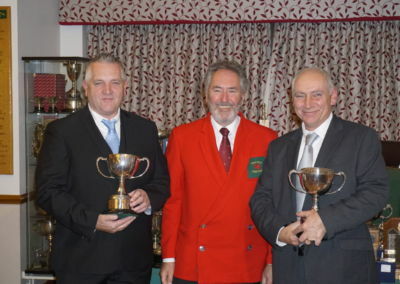 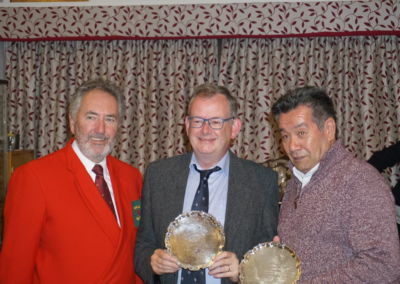 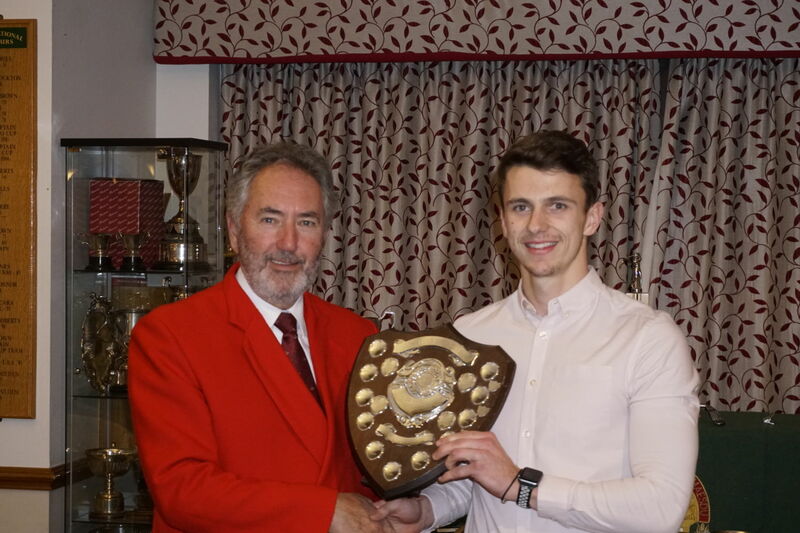 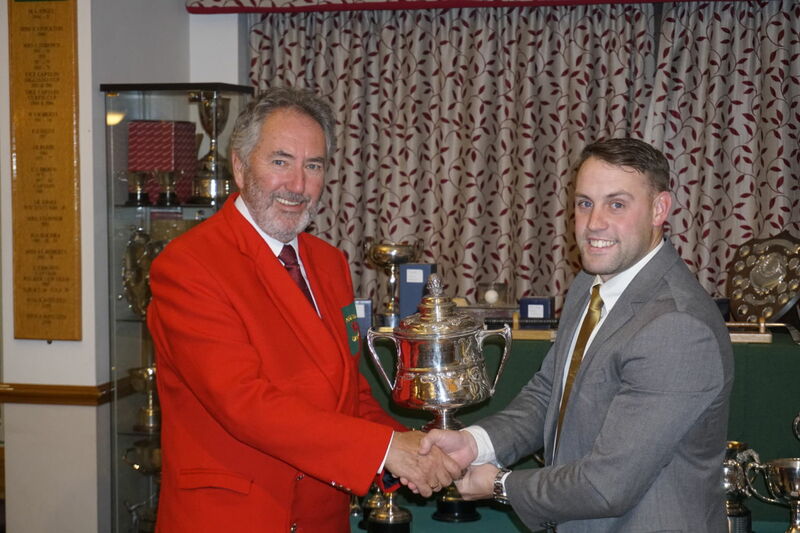 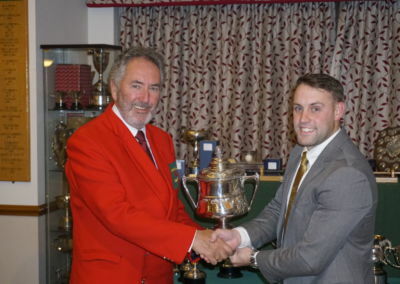 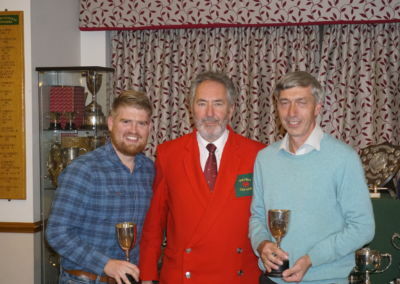 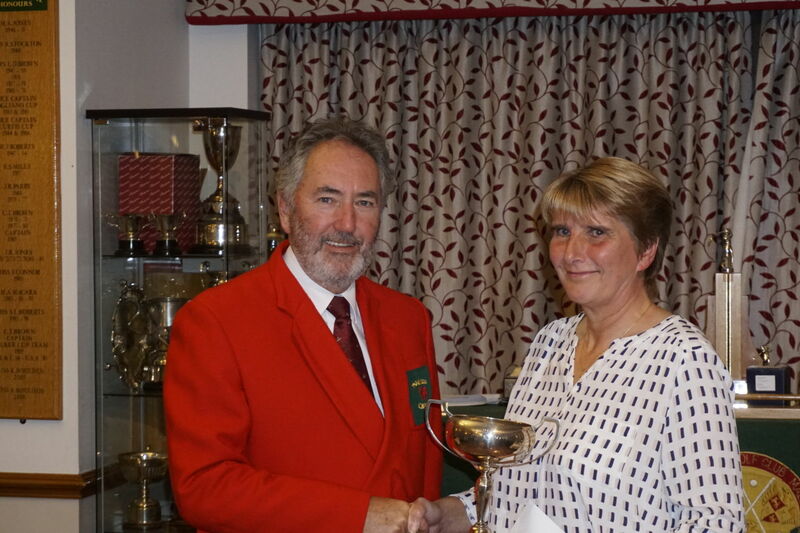 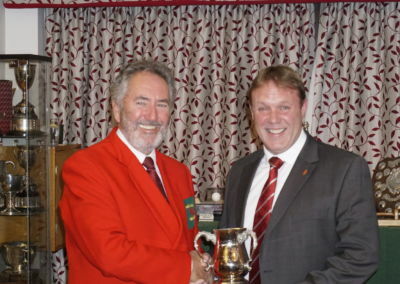 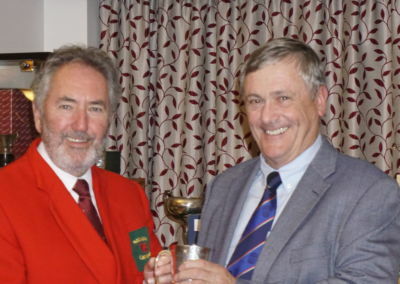 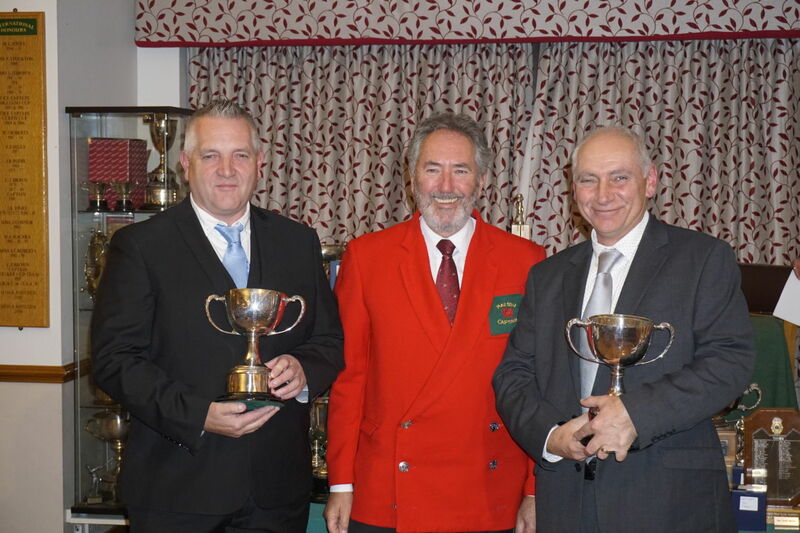 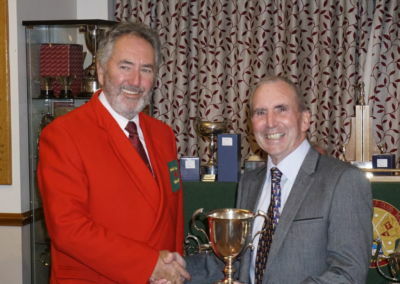 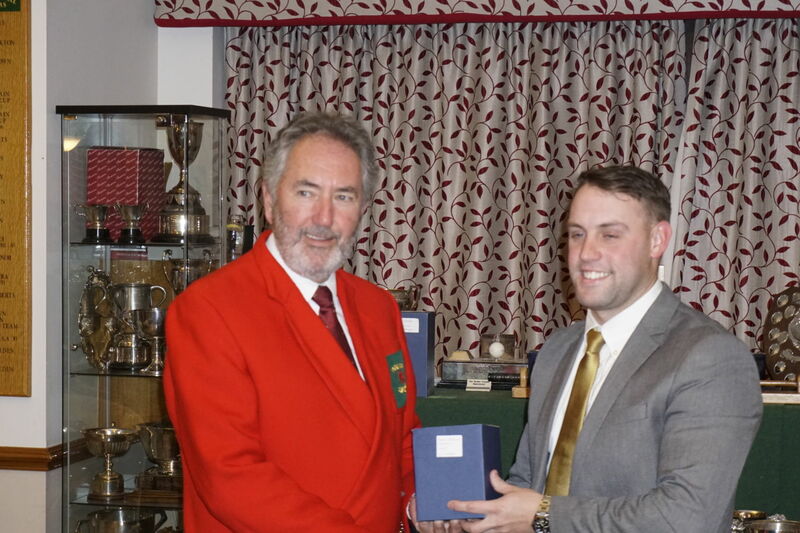 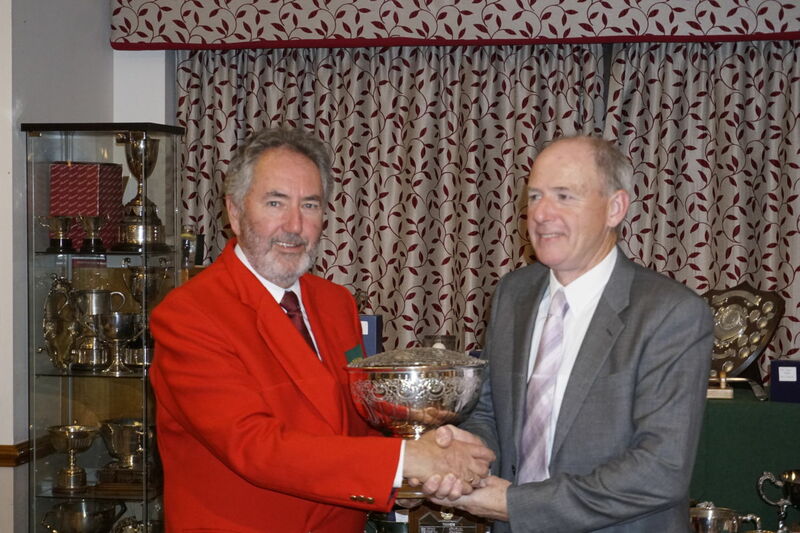 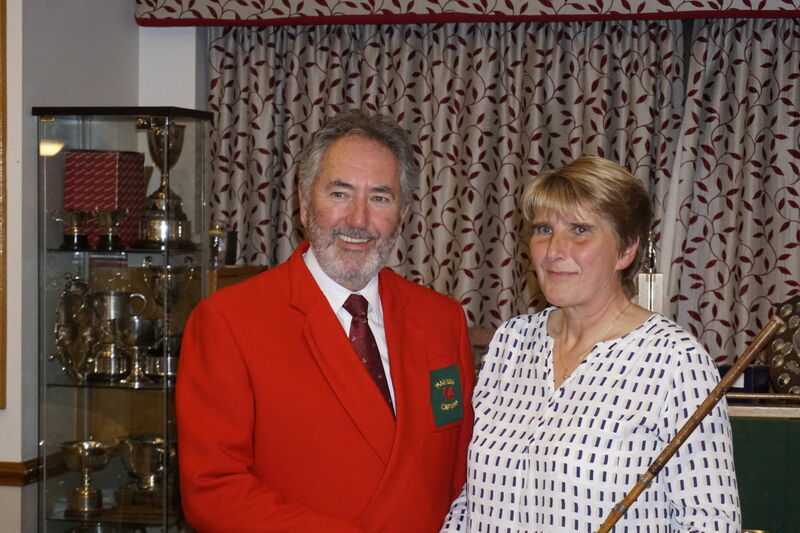 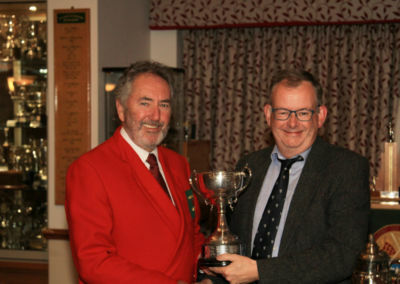 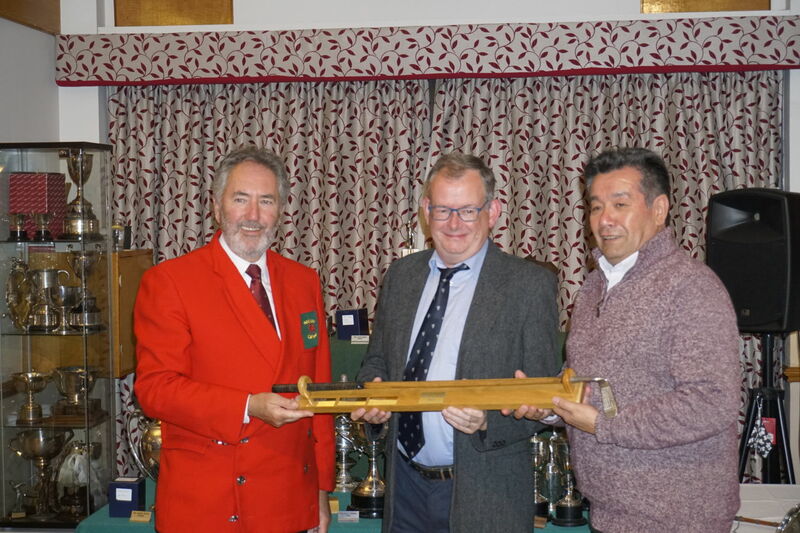 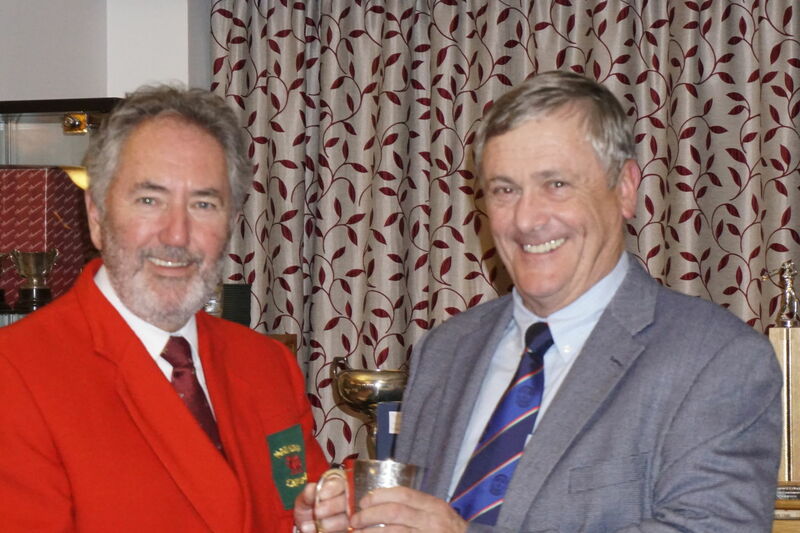 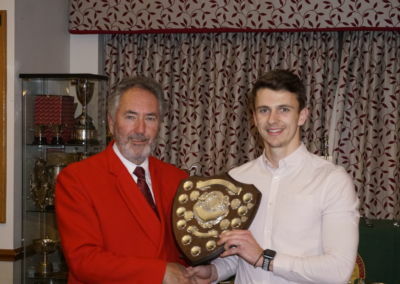 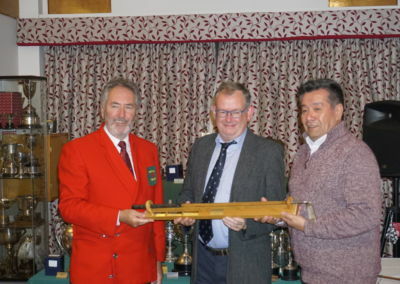 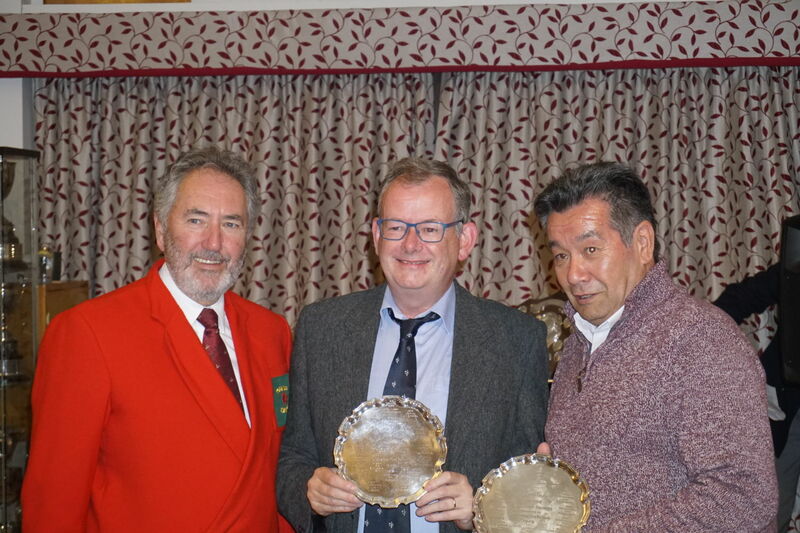 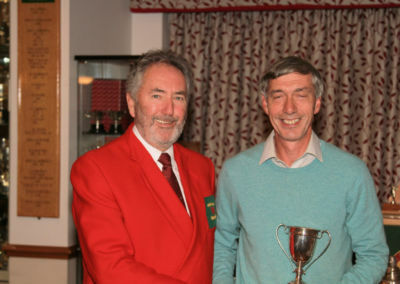 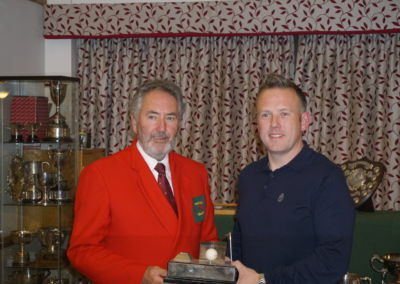 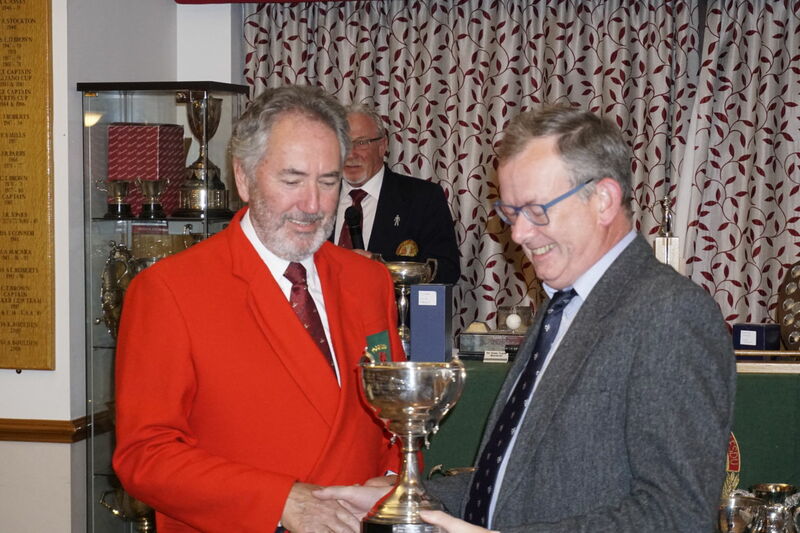 The section continues its activities throughout the winter months with a Winter League/Eclectic competition that is based on weekly stableford competitions. 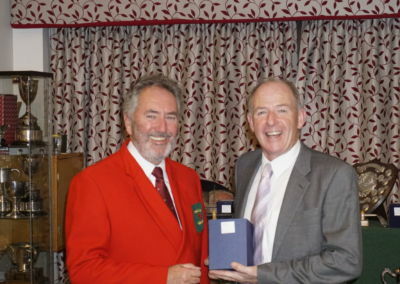 It also organises a number of social and charity events including the ever popular Christmas competitions and lunch.